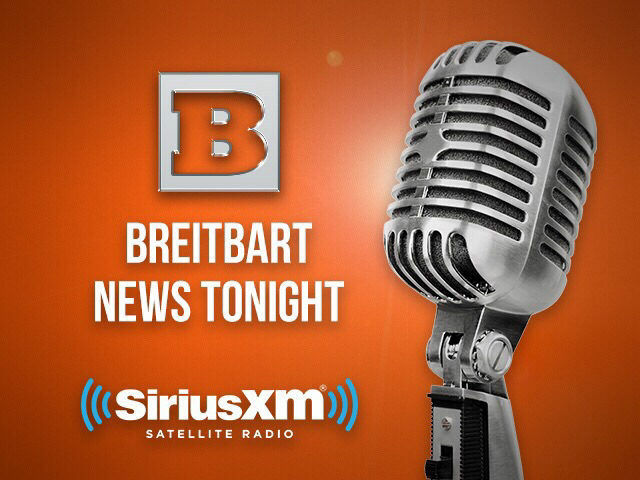 On Tuesday’s edition of Breitbart News Tonight, Senior Editors-at-Large Rebecca Mansour and Joel Pollak will take your calls and discuss the news of the day. Breitbart News’s AWR Hawkins will discuss the latest developments following the mass shooting in Florida, including a Rasmussen poll showing that more Americans blame government errors than a lack of gun control for the Parkland school shooting. He’ll also discuss new reports — denied by Broward County Sheriff Scott Israel — that the Broward County Sheriff’s Office received 45 calls relating to the Marjory Stoneman Douglas High School shooter or his brother since 2007. Breitbart News’s Dr. Susan Berry will discuss the possible relationship between an Obama-era school disciplinary policy — including Florida’s PROMISE program — and Florida authorities’ failure to prevent the recent tragedy despite repeated red flags from the shooter. Breitbart News’s John Binder will discuss considerations for border wall prototypes, as illegal border crossings surge to Obama-era levels. He’ll also discuss the Koch Brothers’ latest push for amnesty and reports that senior White House officials want to weaken President Trump’s America First trade agenda, including tariffs against China for steel dumping. Breitbart Tech Editor Colin Madine will discuss President Trump’s selecting Brad Parscale as his 2020 presidential campaign manager; San Diego State University offering a course on how to remove Trump from office; newspapers launching a PAC to lobby Congress about Facebook and Google’s monopolistic policies; and a transgender ex-employee of Google — who openly supported the violent Antifa movement, threatened conservative-leaning colleagues, and demonized Breitbart News — suing the internet giant for political discrimination. Listeners are encouraged to call into the show at: 1-866-957-2874. Follow Breitbart News (@BreitbartNews), Rebecca Mansour (@RAMansour), and Joel Pollak (@JoelPollak) on Twitter for live updates during the show.